Fatima Zarika has been boosted by a five year free training sponsorship deal with a local gym ahead of her Saturday clash with her Ugandan opponent. Zarika will play Ugandan Hawa Duka this Saturday as she looks to defend the East and Central Africa 10 round boxing championship. Muscle Health Fitness Centre in Nairobi has offered her use of the facility for five years. In addition to that, Muscle Health Fitness director, Maurice Wambua revealed that they would pay Zarika’s coach, Edgar Ssentongo a monthly salary of Ksh. 50,000 for the next five years, all estimated to cost Ksh 3.5 million. On Thursday, the sponsors presented Zarika with a full fighting pairs of uniforms totaling to Ksh. 6000 ahead of the all important clash set for Saturday at the Garden Square, Nairobi. Duka is not new to Zarika with the two pugilists having met in 2006 and the Kenyan boxer is upbeat she will put up a good show come Saturday. “I’ve had enough time for preparation and I expect a good match,’ Zarika said after receiving the kits from her new sponsors. "The postponement of the match helped have extra training days and am fit and ready for this game,” added Zarika. Her coach, Ssentongo said that with such sponsorship for local boxing, the game is set for major growth in the region. 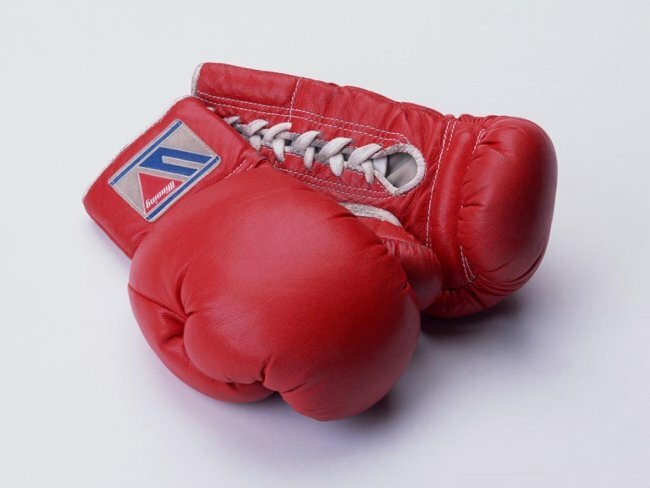 “Boxing has been going down in the recent years because of lack of sponsors but with such moves from corporate bodies boxing in the country will improve tremendously, this is a good move for the sport in this region,” said Ugandan, ssentongo who has handled Zarika for the last eight months. Weighing will take place on Friday at 2pm at the Garden square.